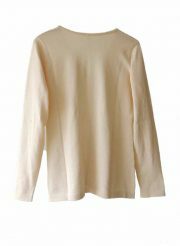 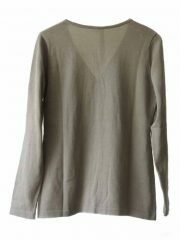 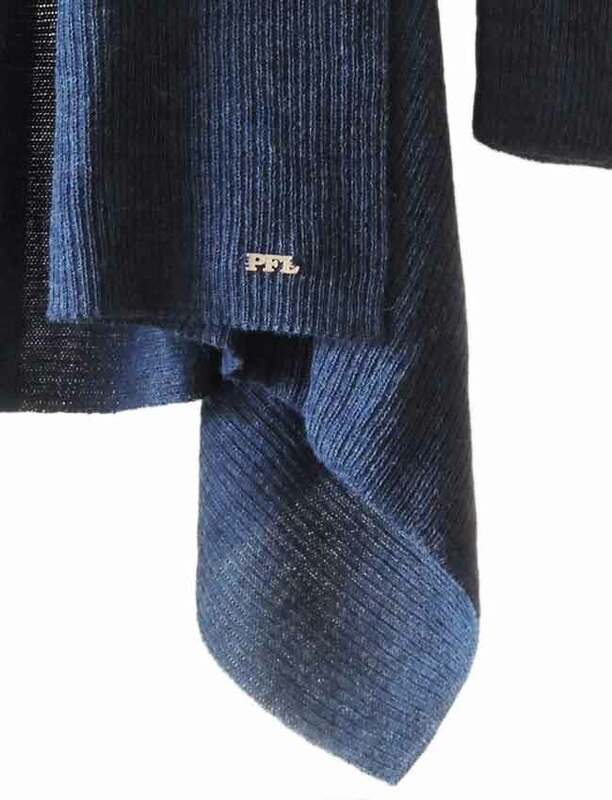 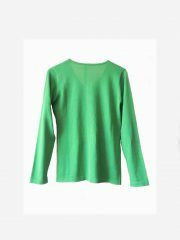 PFL Premium; cárdigan modelo Gelena con cuello de chal en 100% Baby alapaca. 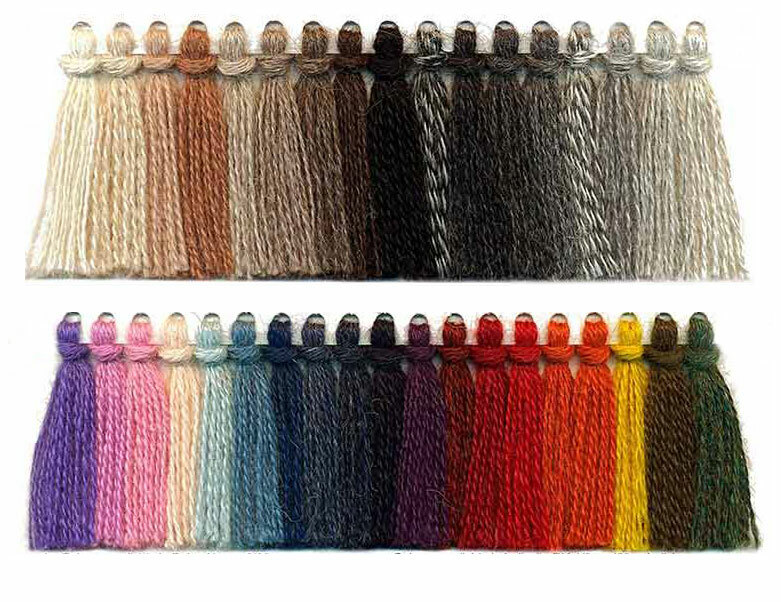 Disponibilidad en colores con el logotipo PFL en plata 950, (versión de lujo). 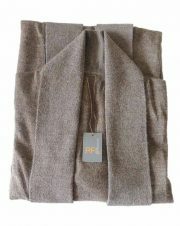 Entrega Cárdigans modelo Galena estándar bajo la etiqueta PFL Premium, a petición de su propia etiqueta en su marca, embalaje, etc. 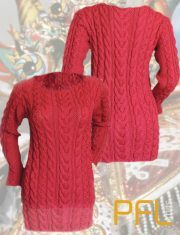 El Cárdigans Gelena en su propio diseño y colores. 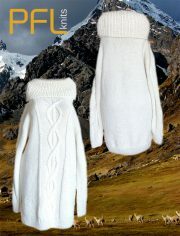 Disponibilidad para el envió a todo el mundo. 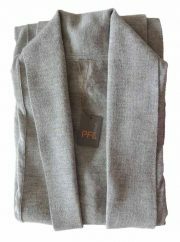 Sé entrega el certificado de Origen para este producto, dependiendo del país destino, por un valor de pedido mínimo en 1.000 US dólares. 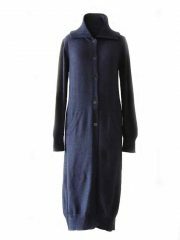 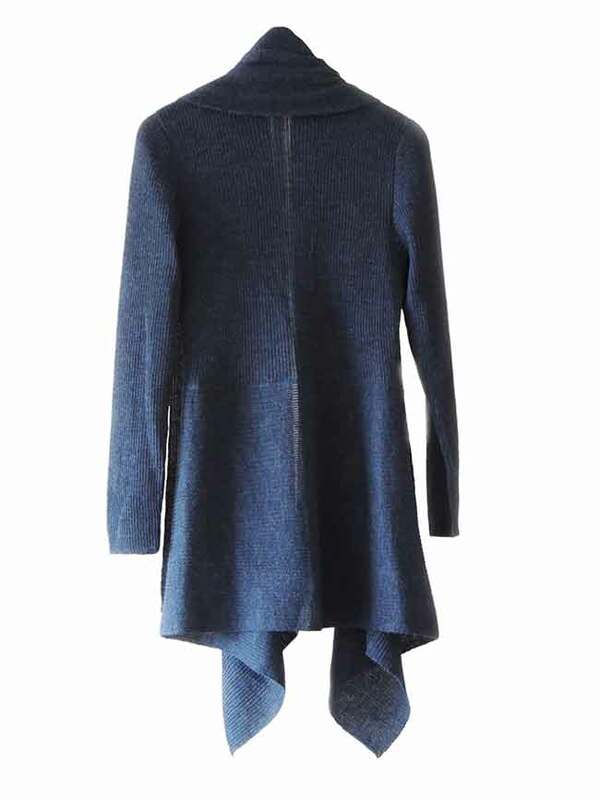 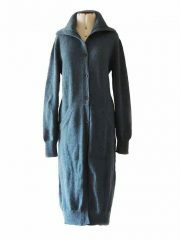 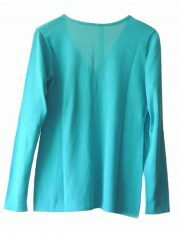 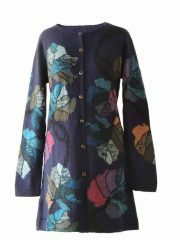 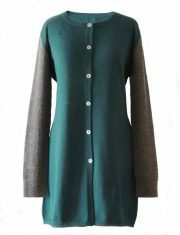 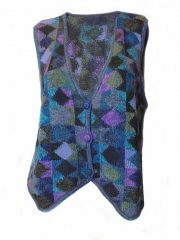 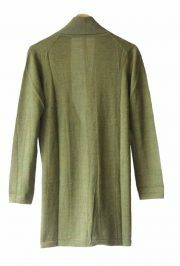 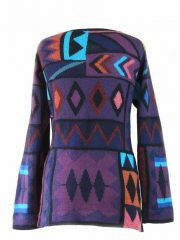 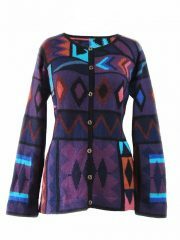 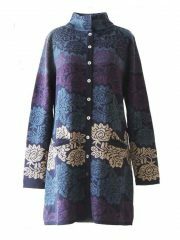 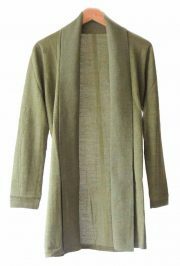 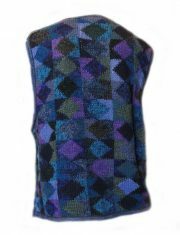 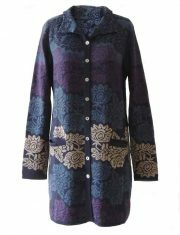 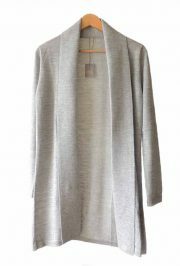 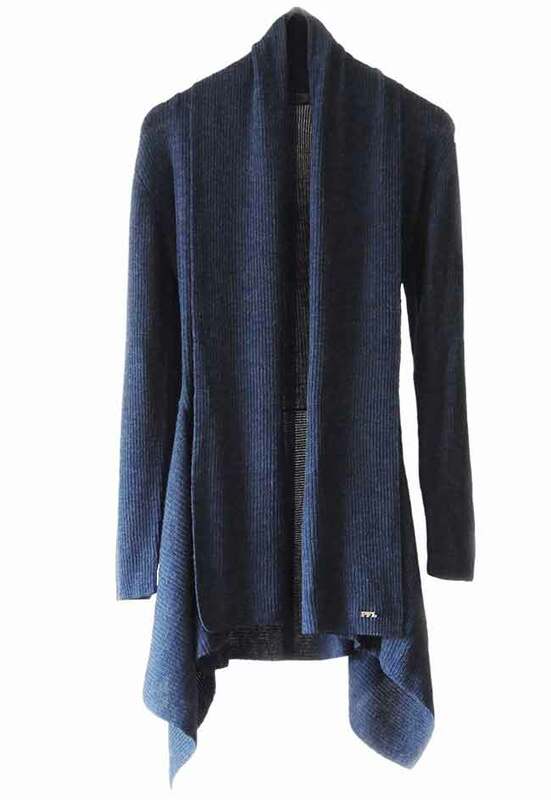 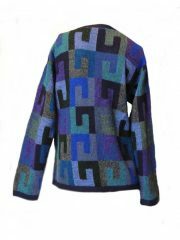 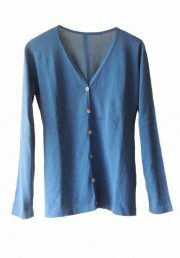 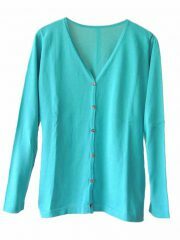 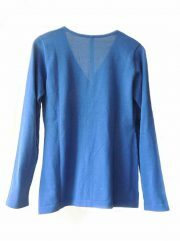 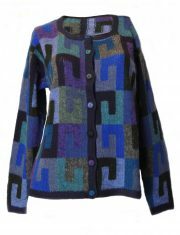 PFL knitwear, long cardigan Janirta blue-purple, with button closure, high closing collar, two pockets on the front side, 100% alpaca. 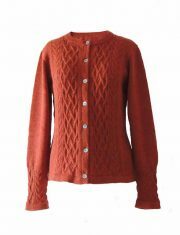 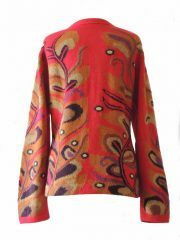 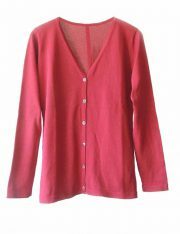 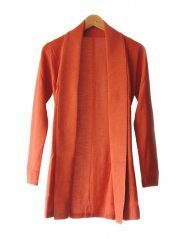 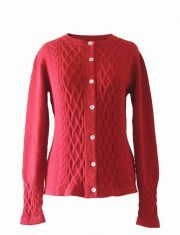 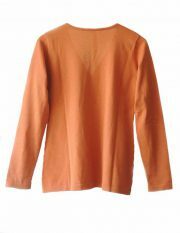 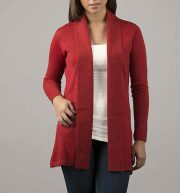 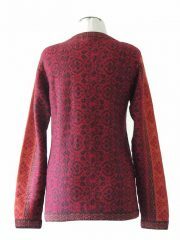 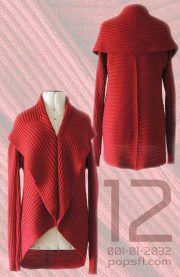 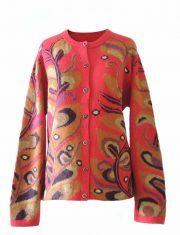 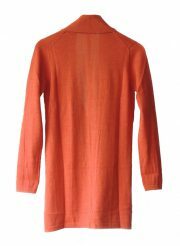 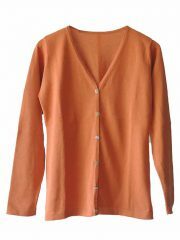 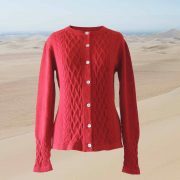 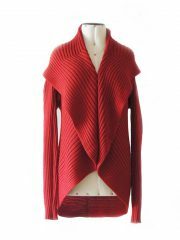 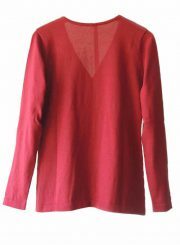 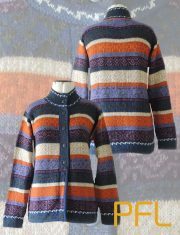 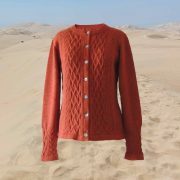 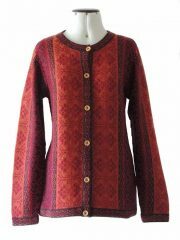 PFL knitwear, cardigan Korina red-orange with pattern, V-neck and button closure, 100% alpaca. 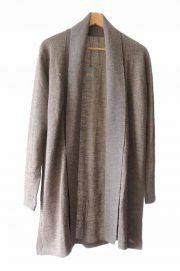 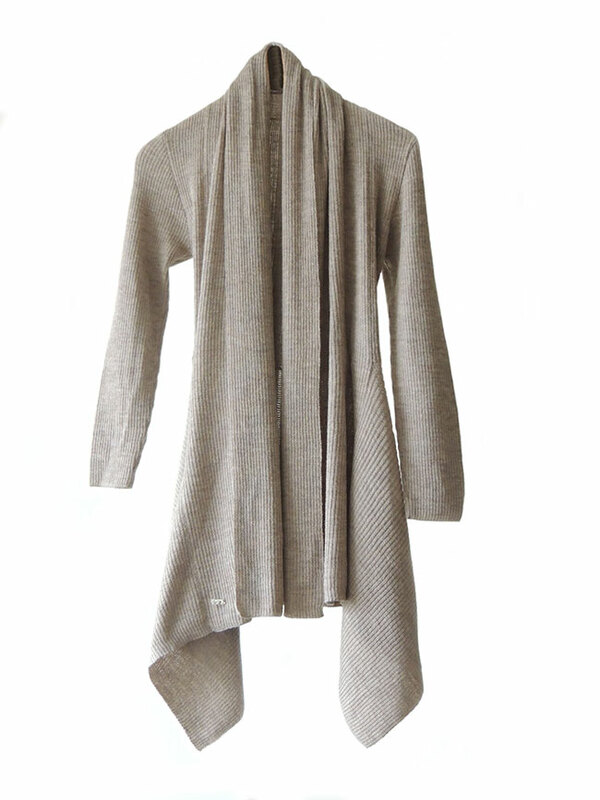 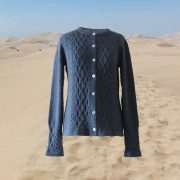 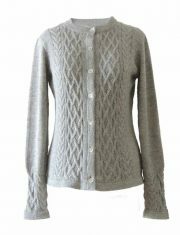 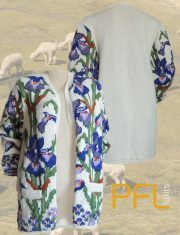 PFL knits: Jacquard knitted cardigan with floral pattern, v-neck and button closure, baby alpaca. 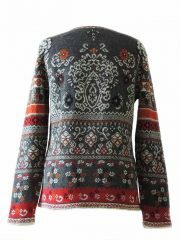 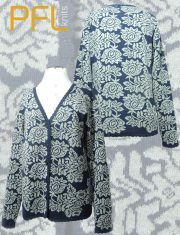 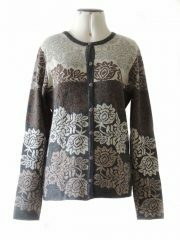 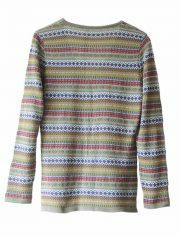 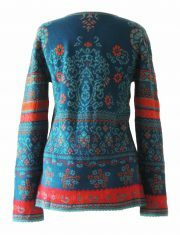 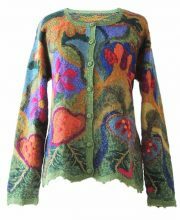 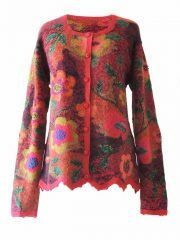 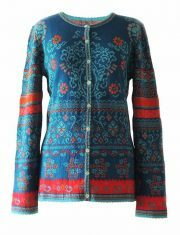 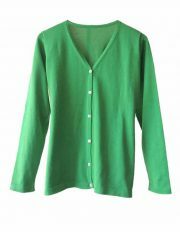 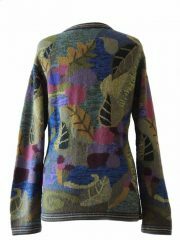 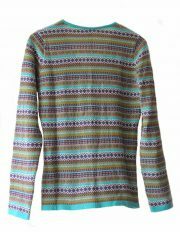 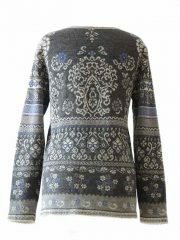 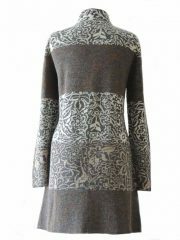 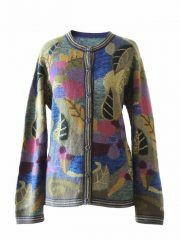 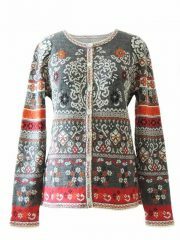 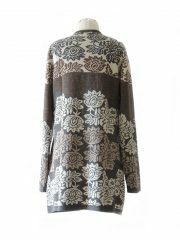 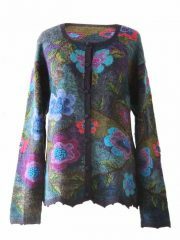 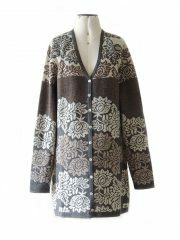 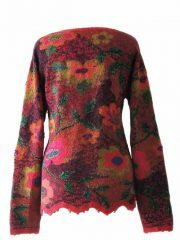 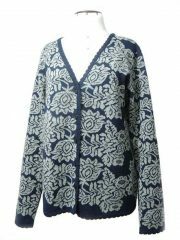 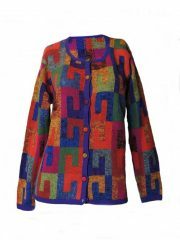 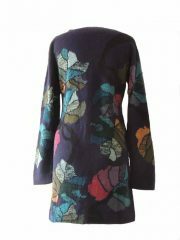 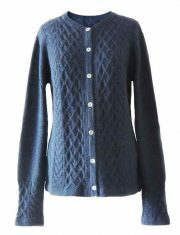 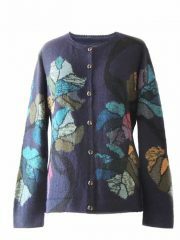 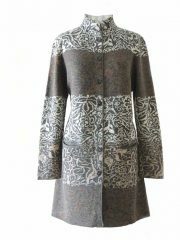 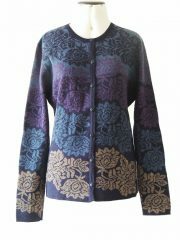 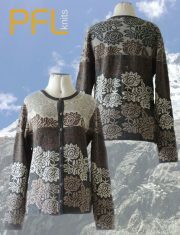 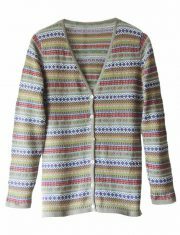 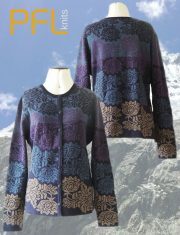 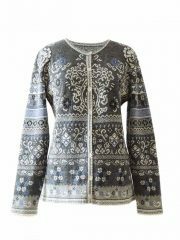 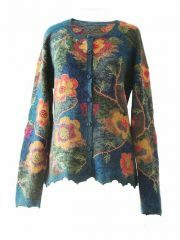 PFL knits: Jacquard knitted cardigan with floral pattern, Crew neckline. 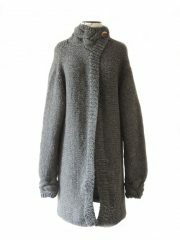 and button closure, baby alpaca. 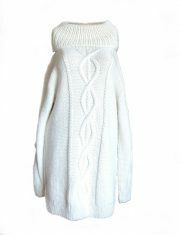 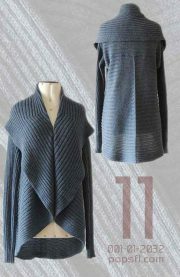 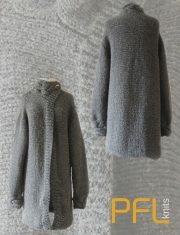 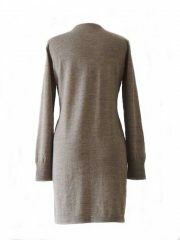 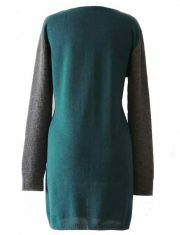 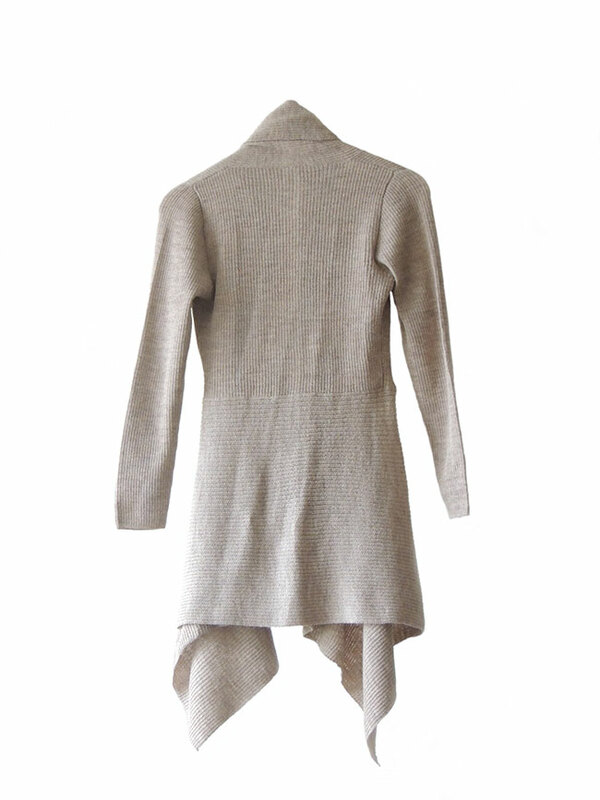 PFL Knits, hand knitted long sweater with large collar and knitted cable pattern in 100% alpaca. 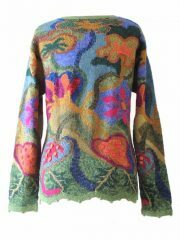 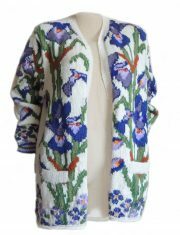 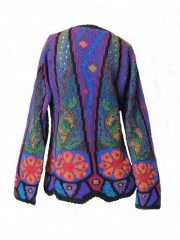 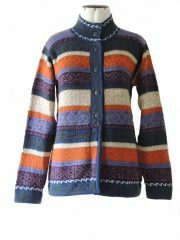 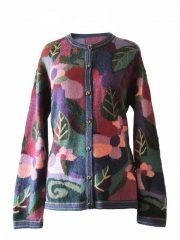 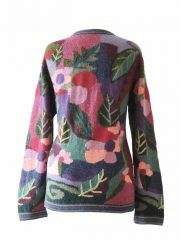 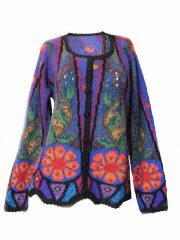 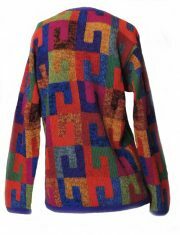 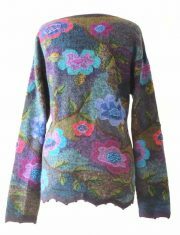 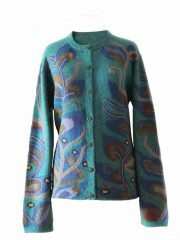 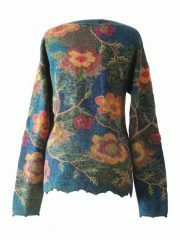 PFL knits, hand knitted intarsia cardigan with floral pattern on the front and sleeves, back side solid color, 100% alpaca. 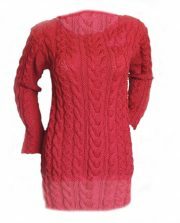 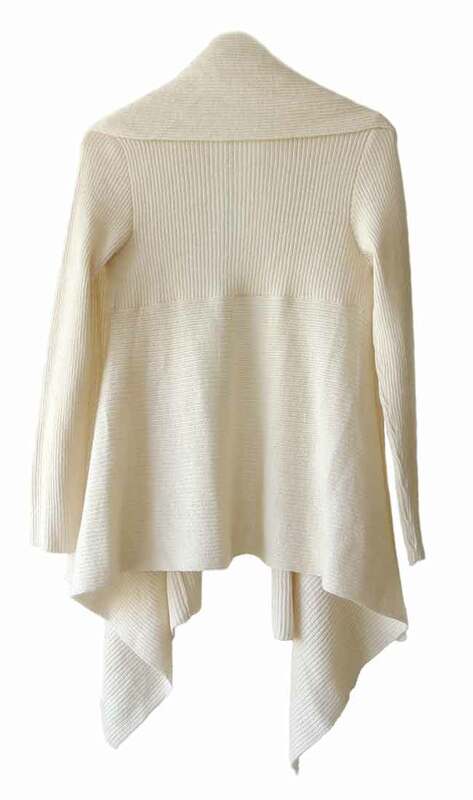 PFL knits, hand knitted sweater with round neckline and cable pattern in 100% alpaca. 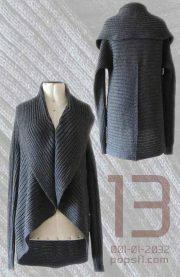 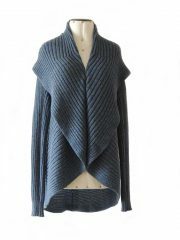 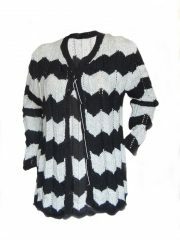 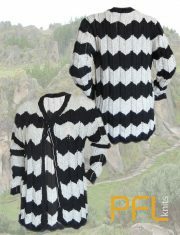 PFL knits hand knitted cardigan with stripe pattern black and white , button closure in 100% alpaca. 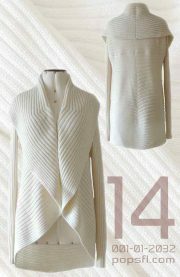 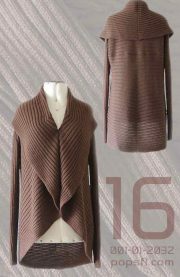 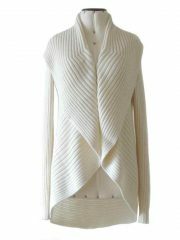 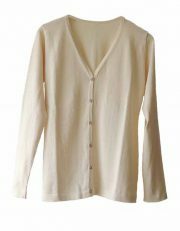 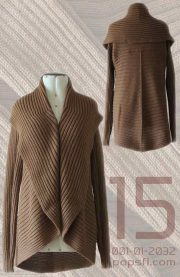 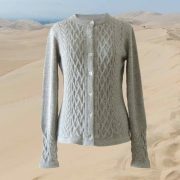 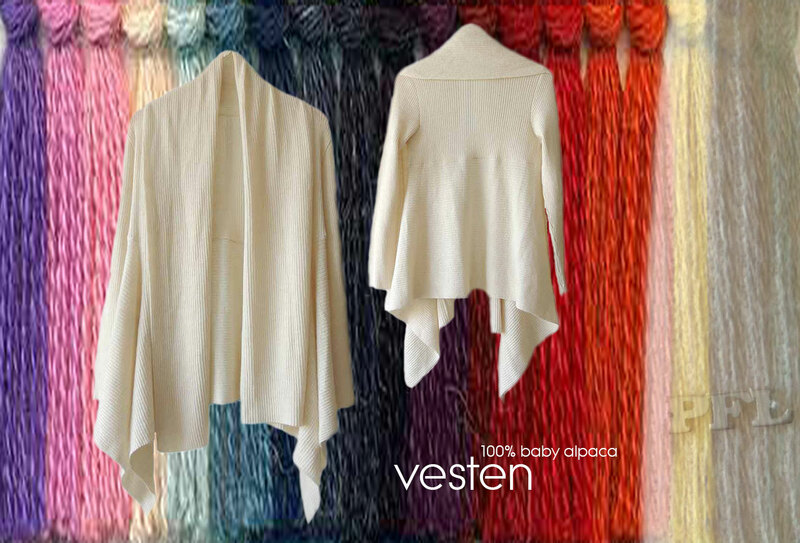 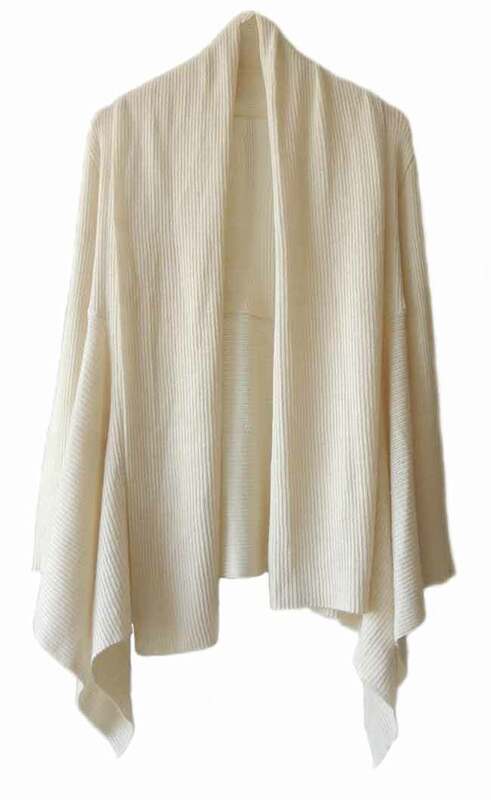 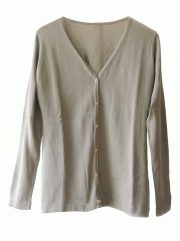 Full knitted open cardigan model Keyla creme white in a soft alpaca blend.